Swanage Carnival is the premier Carnival on the south coast. We are a self funded organisation, run solely by volunteers. 8 days of fun filled events and entertainment for all ages, including; air displays, live music, sporting events, games, competitions, treasure hunts, three magnificent firework displays and our famous Carnival procession. Help us continue to put on the south coast’s premier Carnival by supporting one of our events. Join the Swanage Carnival team! 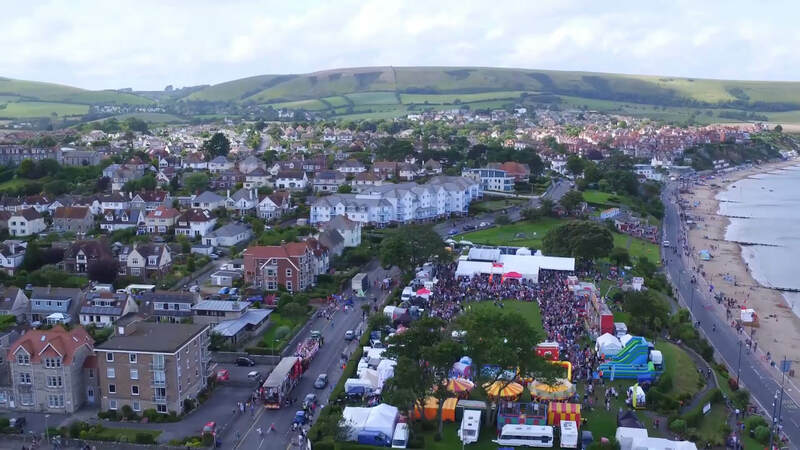 In 2018 Swanage Carnival celebrated another successful year, giving away a staggering £28,000 to 23 selected organisations. The donations were awarded at our annual presentation night and we have been delighted to learn how these hard raised funds have been put to great use in our community. Pre-order your Swanage Carnival programme, the ultimate resource for Carnival week.